The clutch and brake levers are undoubtedly the most important parts of a dirt bike. Having proper control on the bike is of utmost importance if the rider wants to avoid any unforeseen accidents. 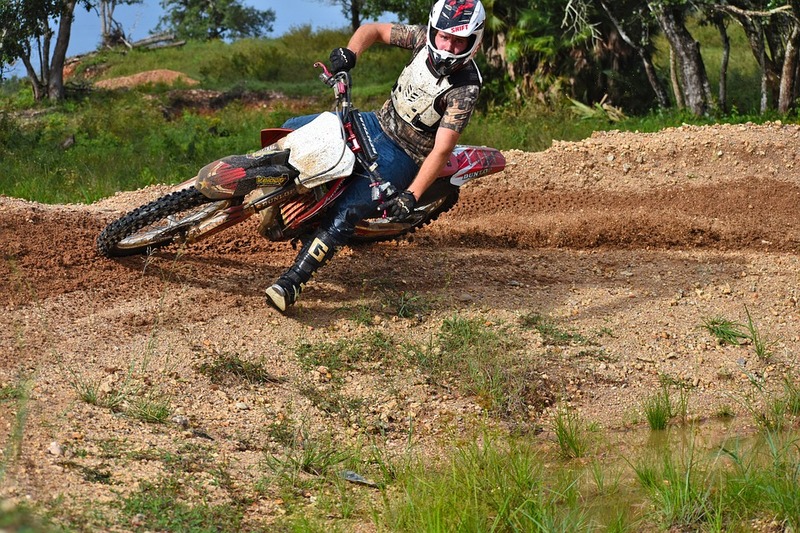 Though the stock levers present on the dirt bike serve the purpose, it is always a good choice to switch to even better options for enhanced rider control. The stock levers are considered to be fragile and dull; hence many riders consider installing new levers that are more functional and stylish in appearance. 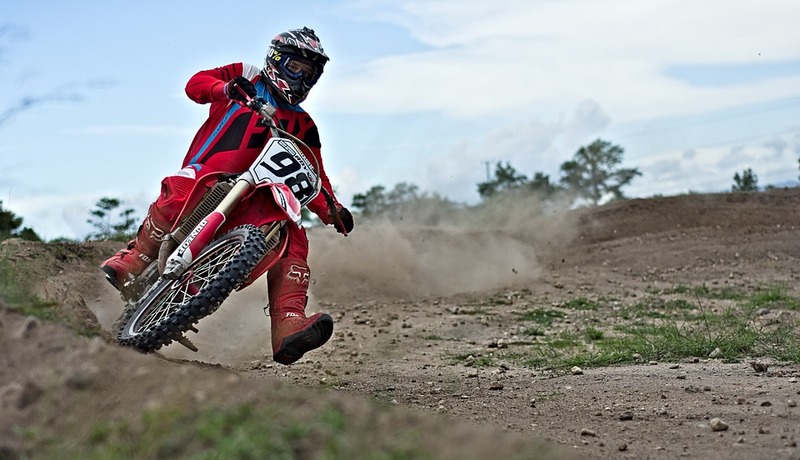 Many renowned brands offer different styles of aluminum levers that are perfect for a wide range of dirt bikes. They also provide a guarantee for a specific time period. If you own a dirt bike and face difficulty in adjusting the reach to the levers according to your requirements, then installing new brakes might be the best option for you. Apart from the functional appeal, the stylish design also triggers a need for its installation. The process of installing both the clutch and brake levers is more or less similar. A detailed installation guide has been shared below for your reference. As mentioned earlier, the installation process of both the levers are similar; hence this installation guide has been written from the clutch perspective. Minor differences exist in the installation process of the two levers, and they will be mentioned in the guide, wherever applicable. To start with the new clutch installation, first, the rider needs to remove the existing stock lever. A 10mm wrench is required for the said purpose, alongside a straight-blade screwdriver. These tools are required to remove the main pivot bolt. Once the pivot bolt is removed, keep it safely at one side, as the same will be required while installing the new lever. After removing the pivot bolt, turn the cable adjuster into the clutch perch. Turning the cable adjuster will allow you to remove the cable wire safely from the adjustment housing. Once done, the stock lever can easily be pulled out from the mount. The bike owner can now detach the cable barrel easily from the underside of the existing stock lever. The clutch and brake levers include different small components that match different bike’s specific requirements. For the new clutch installation, make sure that you select and install apt parts to activate the dirt bike’s neutral kill switch. The unused parts can be kept safely for future use. A thread-locking adhesive should be used while installing the correct small pieces to ensure they all remain secure for long. Coming to thebrake lever installation, you will need the new plunger barrel that is supplied with the new lever purchase. Removing barrel from the stock lever is difficult; hence using the new plunger barrel will be useful in this case. Also, a brand new main pivot-bolt bushing will be needed for the clutch assembly. The bushing should be chosen according to the bike brand and type. In most of the cases, you can find a bushing that can be easily pressed using your fingers alone. Installing the newly assembled clutch and brake lever is simple and doesn’t take much time. Once the new levers are well-assembled, you can install them by following the reverse steps that you used to remove the stock lever. Carefully place the clutch cable barrel in the underside of the new lever. Post this step, slide the newly assembled lever into the clutch lever housing so the original main pivot bolt can be dropped in. For both the brake and clutch side, tighten the main original pivot bolts until secure. But make sure, that you don’t over tighten the bolt as it can impede lever travel. Is the lever operating smoothly without binding? Is the neutral kill switch working as smoothly as it should on the clutch side? Do the brake lights turn on when the brake lever is applied? These are just some of the questions, whose positive response will give you a clear signal that the new levers are correctly installed and working well. If the installation is not faulty, then the bike will start only when the clutch lever is entirely engaged or is in a neutral state. The bike should never start in gear unless the bike’s clutch is pulled in. The handy adjustment wheel can be used to dial the right lever fit if required. The steps shared above are simple and easy to follow. However, due attention should be given as even the slightest mistake can cause unwanted troubles. If you are a skeptic and are unsure of the right installation, then you can take professional help. Take your bike to a professional and let him do the work for you.